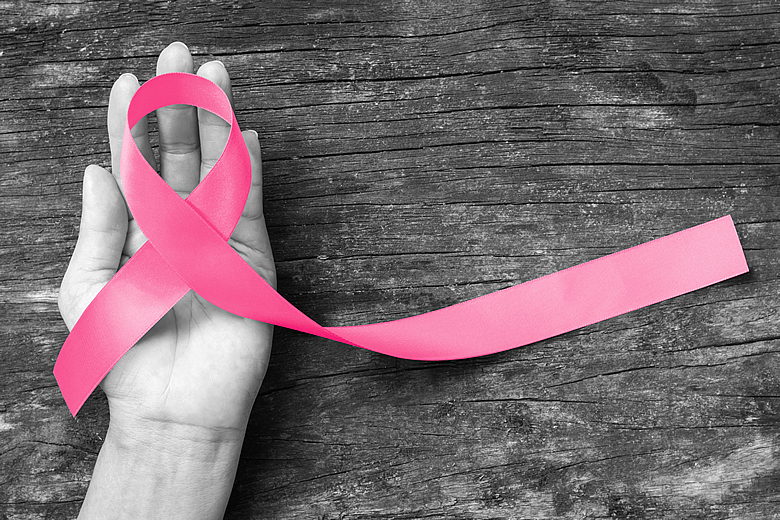 You don't usually hear about this, but cancer is often a powerful trigger for fibromyalgia. For example, women with breast cancer who take the estrogen blocker tamoxifen are often thrown into fibromyalgia, with 30% of them continuing to suffer from severe fatigue even 10 years after their diagnosis. Over 70% of everyone who receives chemotherapy or radiation therapy for cancer suffers from severe fatigue (in addition to all the other problems they face). The more serious issues related to cancer survival overshadow cancer-related fatigue. So treatment for this unfortunately typically takes a back seat or is ignored altogether. But prolonging life is not enough. Life also has to be enjoyable, which is difficult if you have untreated fibromyalgia. Thankfully you don't have to choose one over the other, because some of the recommendations I make for recovering from fibromyalgia can also improve immunity, which can be helpful for cancer survival. So if you're a cancer survivor, and you experience ongoing fatigue and pain along with severe insomnia and brain fog, then you may have secondary fibromyalgia and should take steps to resolve it. It can be a challenging disorder to overcome, but you have an excellent chance of doing so if you follow our S.H.I.N.E.® Protocol — a treatment approach that our published research and clinical experience shows dramatically improves quality of life (an average 90% increase in 91% of those with fibromyalgia!). Some doctors advise people with cancer to not take nutritional supplements, with the rationale that antioxidants might decrease the effectiveness of chemotherapy and radiation, which are oxidative. Get optimal amounts of B vitamins, vitamin C, vitamin D, folic acid, magnesium, zinc and selenium. I recommend the Energy Revitalization System vitamin powder for this. This one daily drink supplies virtually all of the vitamins, minerals and energy cofactors that you'd optimally want from your diet, but without all the calories. (It only lacks iron and essential oils.) My only caveat for cancer patients is that they stay off this and other antioxidants for two days before and three to seven days after radiation or chemotherapy. If using a form of chemotherapy that can cause nerve damage, I also recommend adding acetyl l-carnitine 1,000 mg twice a day until three months after the chemo is done. This has been shown to help support nerve health (with the exception of people taking vinorelbine). Also helpful in supporting nerve health is the powerful antioxidant lipoic acid 300 mg twice daily. Other nutrients can also support general health while being treated for selected types of cancer. For example, studies have demonstrated that glutathione decreases cisplatin toxicity, and coenzyme Q10 helps keep your heart healthy when taking doxorubicin. 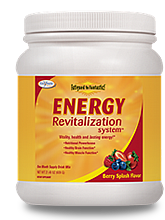 Powerful antioxidants, including alpha lipoic acid (300 mg) work to recharge your system at the cellular level. Drinking one to two cups of coffee each day can also supply helpful nutrients, and at this level the caffeine is a healthy stimulant. And don't forget to go for walks in the sunshine. Walking has been shown to help cancer-related fatigue. And sunshine, the source of vitamin D, has been shown to strengthen your immune system. Chronic pain drains energy, and virtually all pain can be effectively treated. The problem is that most physicians are simply not trained in pain management, and oncologists are no exception. Ask your oncologist to refer you to a physician who specializes in pain management (called a "physiatrist" or PM & R specialist). Certain herbals can help support pain relief. 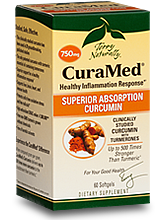 One is a special, highly absorbed form of curcumin available in a product called CuraMed. This special formulation is being tested in numerous cancer studies, and is showing dramatic benefits in protecting health. It can also be taken with prescription pain medications to dramatically augment their effectiveness. To support optimal heath and immune function, I recommend CuraMed 750 mg two caps twice a day to any of my patients who are being treated for cancer. 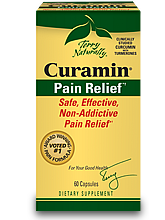 If pain is an issue, I recommend adding Curamin one cap three times a day. In addition to this nutritional advice for pain, you might consider Frequency Specific Microcurrent, an alternative medicine therapy that applies mild electrical current to muscle groups as a way to reduce pain (with no side effects). I can't over emphasize the importance of getting your eight to nine hours of sleep a night! 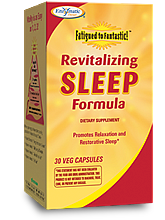 Sleep is critical not only for energy, but also for decreasing pain and optimizing immune function. 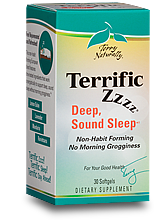 Two herbal mixes that are excellent for sleep, and that can be taken together or combined with sleep medications, are the Revitalizing Sleep Formula and Terrific Zzzz™. One of the big energy drainers in cancer patients is a sense of hopelessness and powerlessness. When I review medical literature on cancer, I routinely find a good number of studies showing that low-cost natural therapies can be very effective for certain types of cancer. Yet because the U.S. regulatory system mandates testing that can cost upwards of $400 million to obtain government approvals, research on these low-cost remedies can't legally even be publicly discussed. With potential profit margins so low on these kinds of inexpensive treatments, it's unlikely that cancer specialists ever even hear about them and so presume they don't exist. However, a holistic health practitioner can look into these and guide you on using them. They can combine the best of natural and standard medical care in a way that render "typical" statistics meaningless to your case, with your odds for improvement and recovery becoming much higher. Meanwhile, don't forget to harvest the silver lining from your condition. A cancer diagnosis can teach you to stop and notice what's important to you, and to get a clearer view of your priorities. And to learn to, as the world renowned anthropologist Joseph Campbell said, "Follow your bliss!" By following the steps above, you'll not only improve your energy levels as you recover from cancer, but you'll also help yourself have a life worth living!